Laconia is the southern prefecture of the Peloponnese, bordered by the Aegean Sea, the Messinian and the Laconian bay. It is a historic region, associated with Ancient Sparta and the Greek Revolution of 1821, known for its particular traditions and customs. The capital, Sparta, built on the foothills of Mount Taygetos, is known for its important archaeological treasures and museums, but also offers a significant commercial and financial center, a modern road network and a small airport. 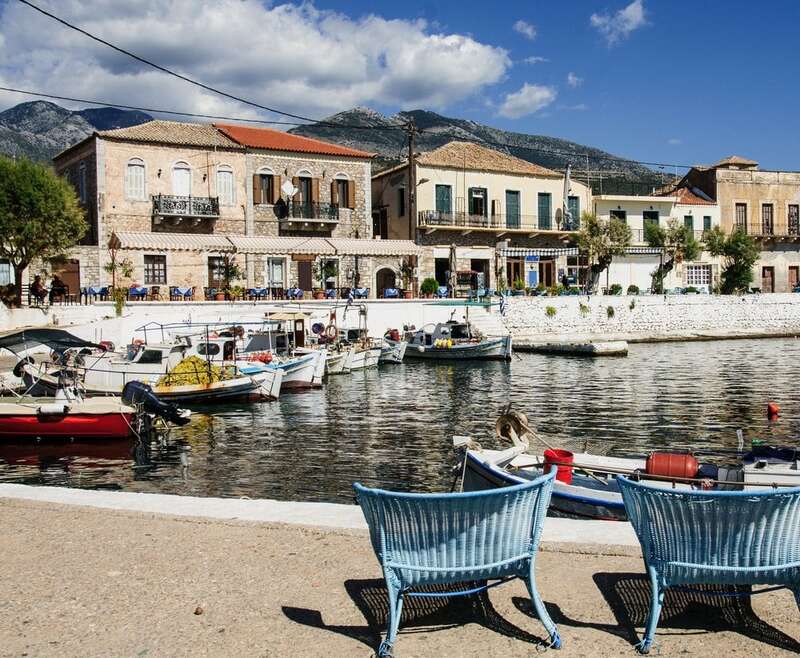 Gythio is the main port of the Laconian Gulf and the second of the southern Peloponnese, after Kalamata. The most typical area of ​​Laconia, known for its unique architecture, is Mani, with its numerous traditional settlements, stone towers, archaeological sites and byzantine churches. Areopolis, the historic capital, is also famous for its splendid cobbled streets and stone towers. 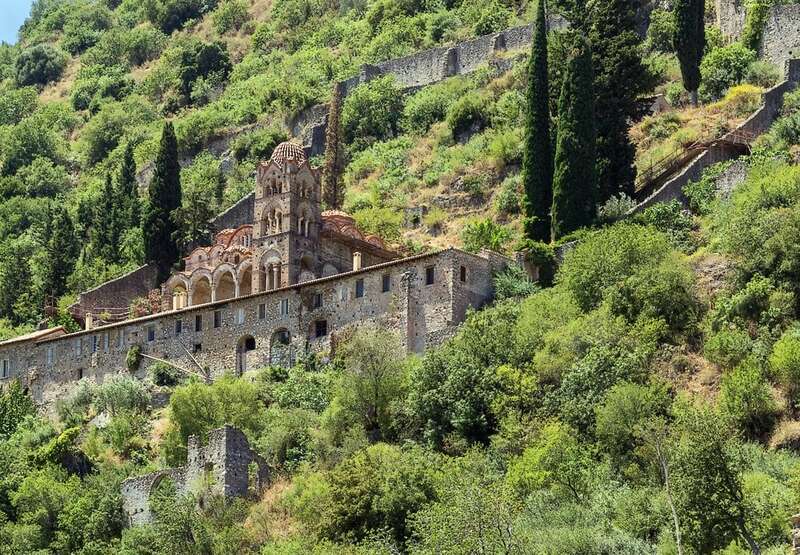 Mystras, built on the massif of Taygetos, in a strategic position, is the most typical example of a Greek medieval settlement. 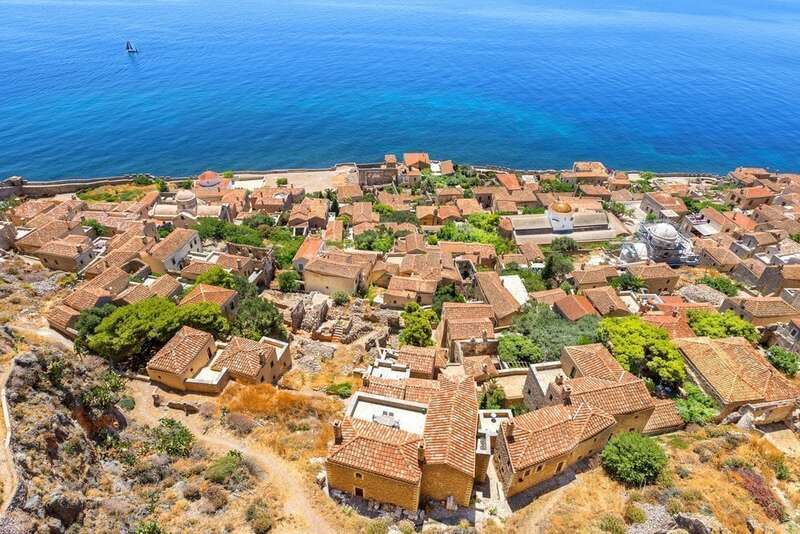 Monemvasia, also has a magnificent medieval fortress, known as the “Gibraltar of the East”, and it is one of the most important tourist destinations. Kardamili, on the other hand, has been characterized as a landscape of significant natural beauty and an important historical site, thanks to its beautiful traditional residences. The landscape of Lakonia is predominantly mountainous, barren and rocky, with a particularly imposing beauty. The largest river is Evrotas. Apart from Evrotas delta, an important wetland is Stroggyli Lake, close to Elafonisos, a beautiful island on the south-eastern end of the Peloponnese. Diros Caves are considered among the most important in the world. Hiking and gorges are the most popular sites in the area, ideal for nature lovers.